Online and interactive version of Encyclopædia Britannica. All branches of knowledge are covered in this resource aimed at older students and adults. Tools to email, cite and print. 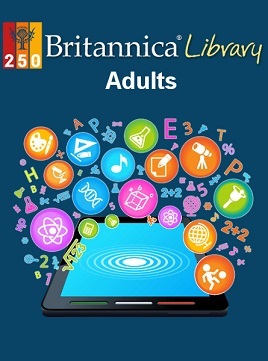 Britannica Library offers three libraries: Britannica Library Adult, Britannica Library Teens and Britannica Library Kids.